Olive oil soap intended primarily to hydrate and nourish our skin. 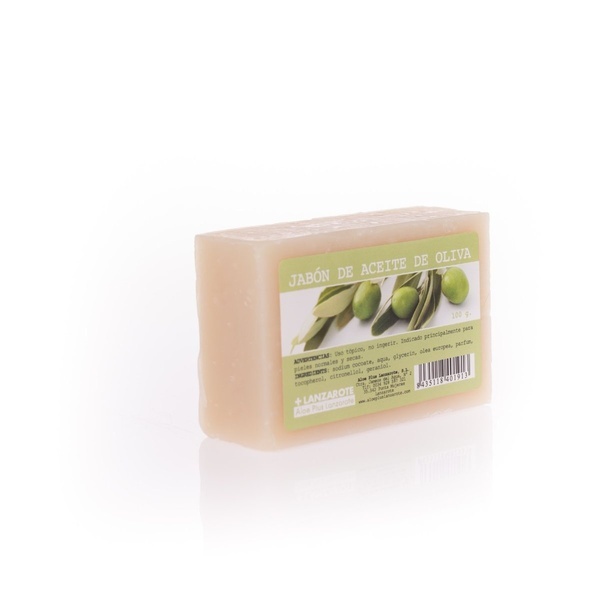 Soap made from coconut oil, glycerine, Olea europea (olive oil). Olive oil attracts moisture and creates a film on the skin that protects against external environmental agents. 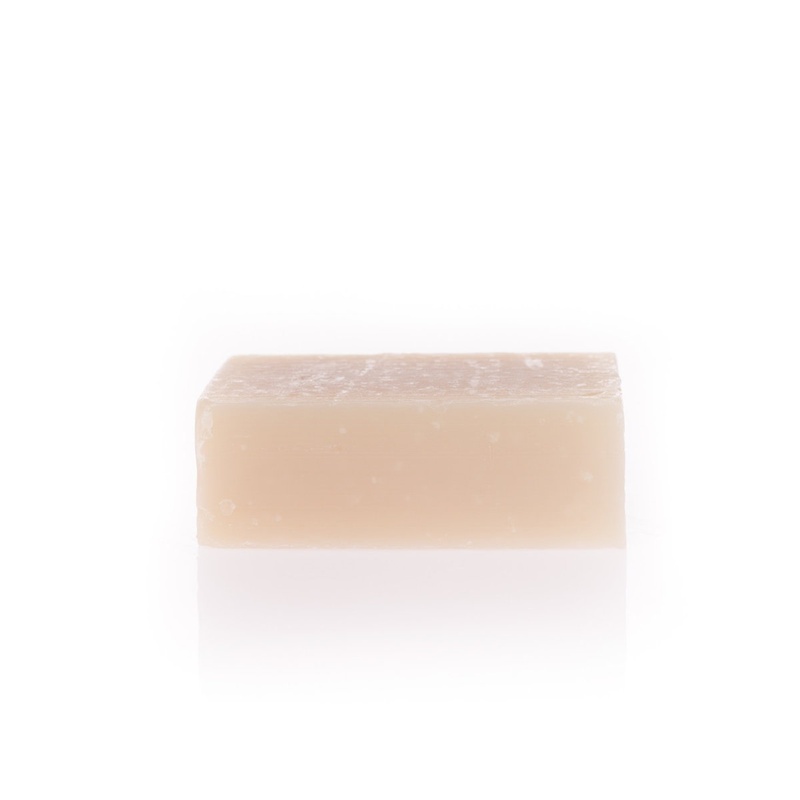 It hydrates and nourishes while giving the skin firmness and softness. Moisten the skin and apply soap on it with your fingers in a circular motion. A soft brush can also be used for its application. Afterwards, rinse with water.